Type of use: System for the washbasin. The perfect container cleaning system for the gastronomy. The Blendtec Rapid Rinser is a quick cleaning system for the washbasin. If the shop is humming everything has to go fast and there is the Blendtec Rapid Rinser! Quick and thorough cleaning of their containers in seconds! 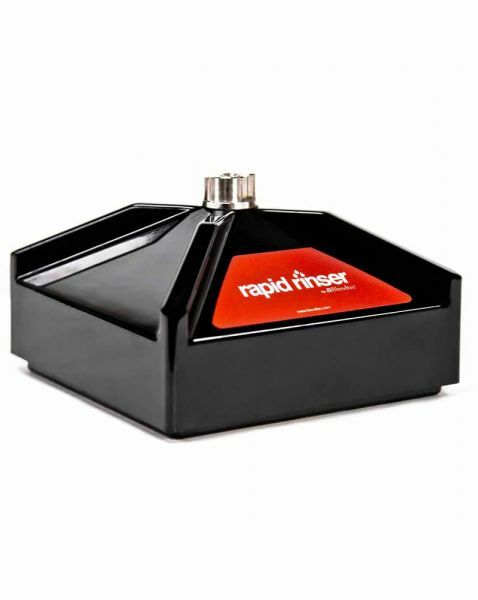 Related links to "Rapid Rinser"
Customer evaluation for "Rapid Rinser"